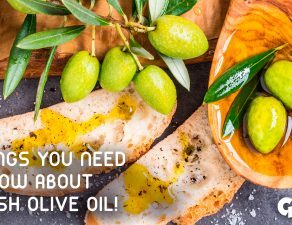 Extra virgin olive oil is the only culinary fat recommended for daily use due to its low level of saturated fats. 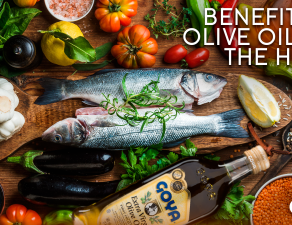 This is confirmed by different studies that highlight the value of olive oil to improve not only the quality of the diet, but also the quality of the food consumed. 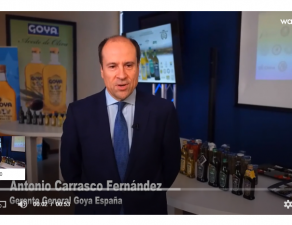 We recommend this report by Goodtaste.tv from the journalist Tanji Patoom about superfoods for the year 2018 where the Goya Extra Virgin Olive Oil occupies a prominent place for its flavor and quality. 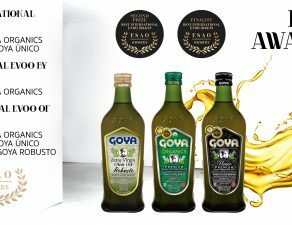 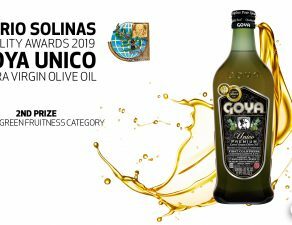 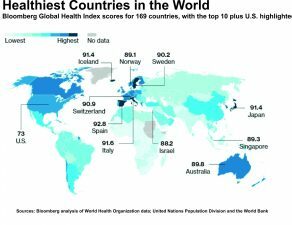 This is highlighted by the Consumer Reports magazine, assessing its quality and good price, as well as our Goya Organic Extra Virgin Olive Oil. 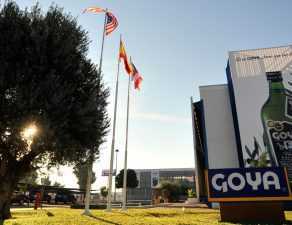 Thank Tanji for trusting Goya !! 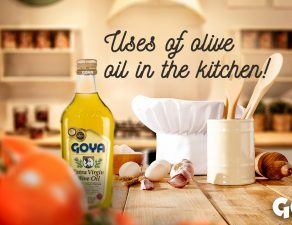 If it’s GOYA®, it has to be good!